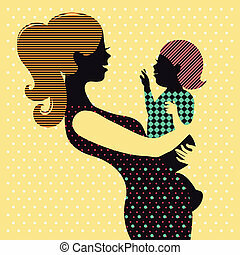 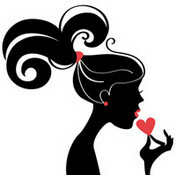 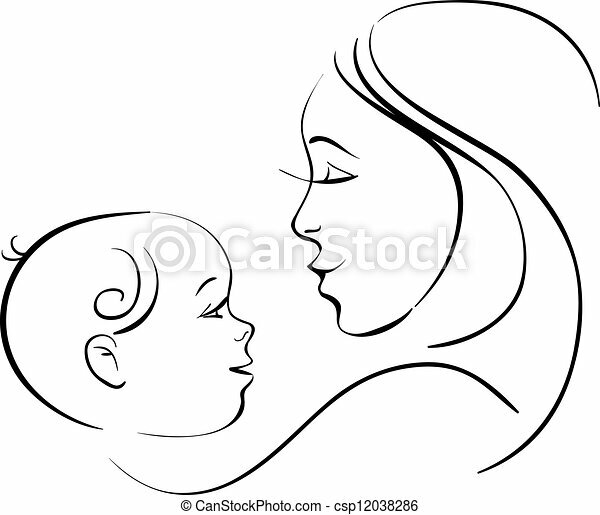 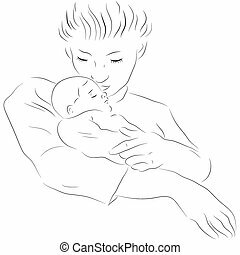 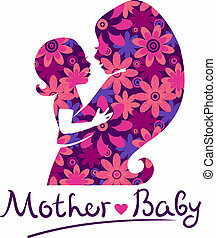 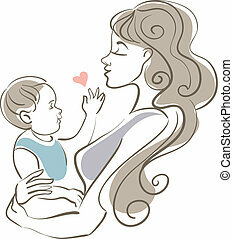 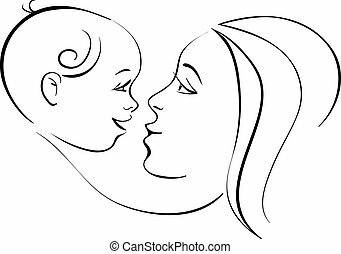 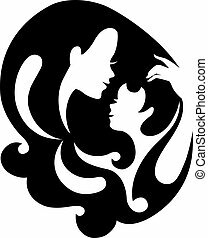 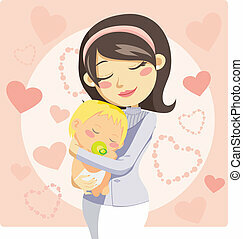 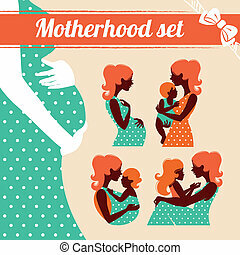 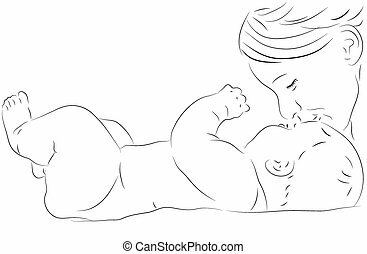 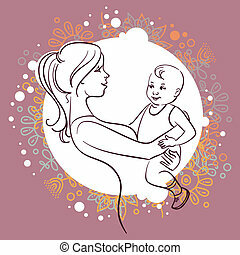 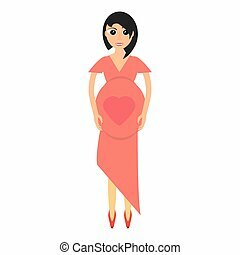 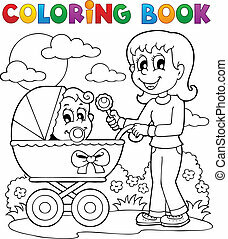 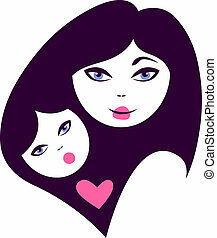 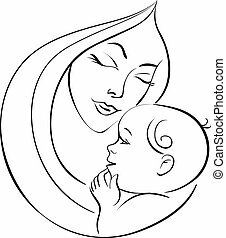 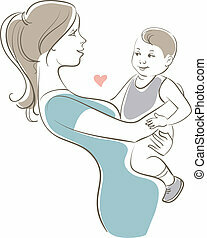 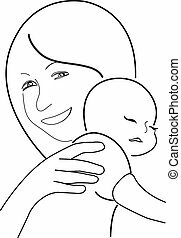 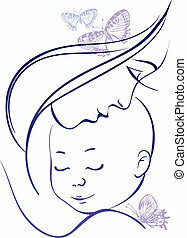 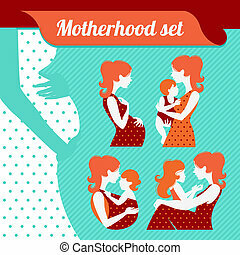 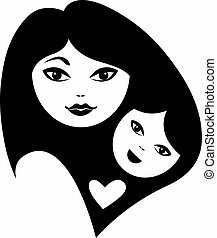 Coloring book baby theme image 2 - vector illustration. 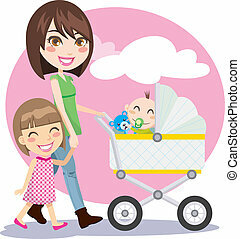 Young parents and their daughter stand beside cardboard boxes outside their home. 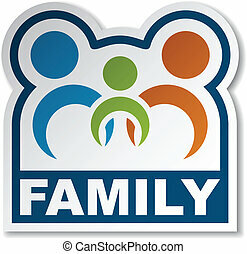 Concept photo illustrating divorce, homelessness, eviction, unemployment, financial, marriage or family issues. 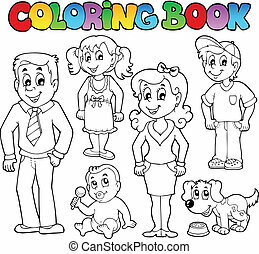 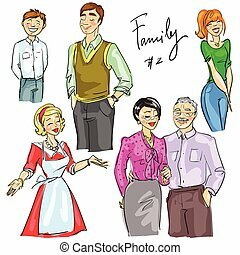 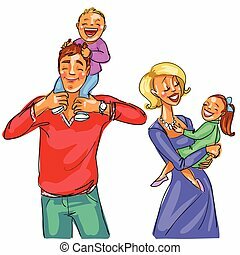 Coloring book family collection 1 - vector illustration. 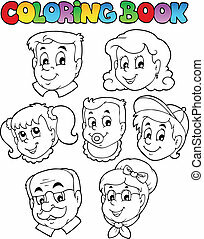 Coloring book family collection 3 - vector illustration.